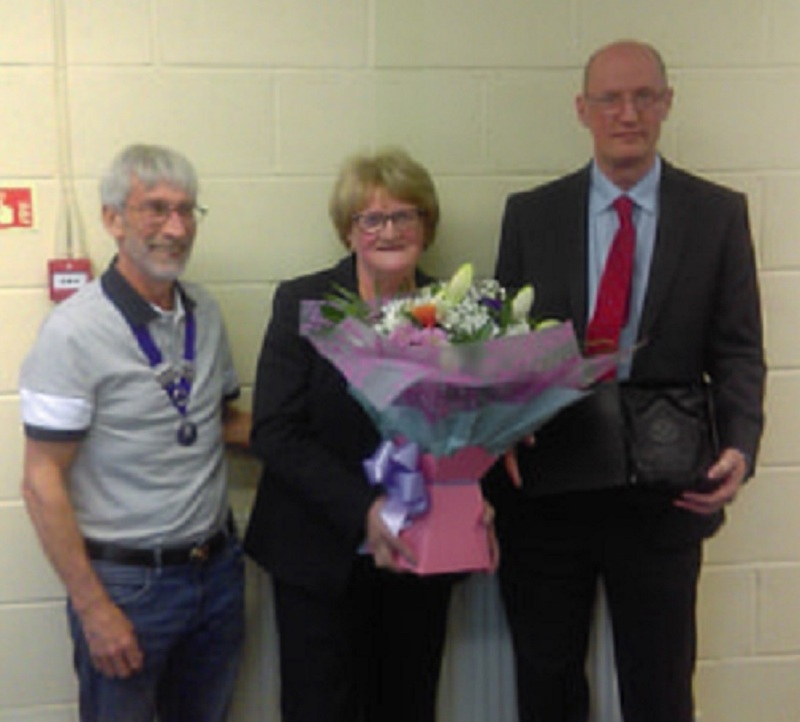 Margaret Bridson and her son Andrew attended the Merseyside County AA AGM held at Wavertree on the 15th April 2019, to collect a posthumous award for her late husband and our greatly missed club secretary Wally. Margaret thanked the meeting for the award and expressed he appreciation for kind words and expressions received following the death of Wally last December. Wally had a long and active connection with LPS starting with the time his son was a member over 30 years ago. On retirement from teaching some 12 years ago he accepted the role of Secretary of the Club. He brought renewed enthusiasm and commitment to the post and advanced the club to new levels of efficiency and recognition in the wider community. He also took on roles within the county and Merseyside Schools; he was a regular member of the county AA executive Committee and Vice President. He was ever-present and willing to undertake numerous and sometimes onerous jobs. He qualified as an official in different capacities and was latterly much in demand as a Starter. Both County and Schools will miss his presence. His commitment went well beyond that of a normal volunteer and he would frequently travel long distances on public transport to fulfil even a modest engagement. His easy manner endeared him to officials and coaches alike ; and to the many athletes to whom he gave quiet encouragement. It really is no exaggeration to say he was truly an outstanding athletics official, colleague and friend. Wally will be sadly missed but we ask Margaret to accept this award in recognition of his contribution to athletics in the county.